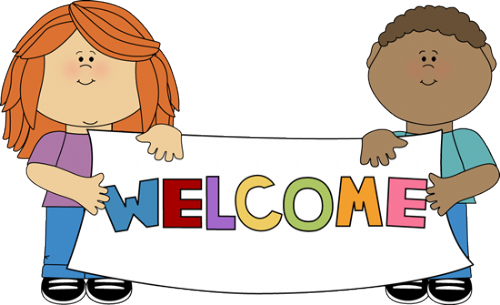 Welcome back after the May half term. I hope you've had a good break and look forward to your last half term in Foundation. Our new topic is all about Our World and animals that live in it. We will learn about what we love about God's world, how we will look after it and how we can praise God's wonderful world. All the classes in school have a prayer book and Class 1's prayer bag/book will be coming home with the children very soon. 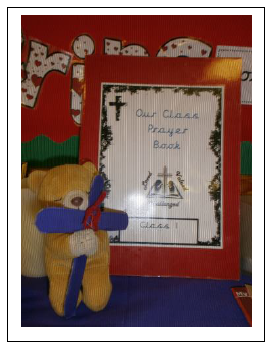 Class 1 have a prayer bear called Hope to help the children write a prayer. The prayer book will be sent home with a child for them to write a prayer, and should be returned to school the next day. 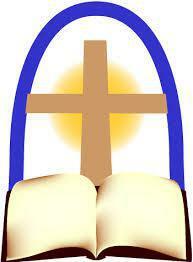 The prayer will be read at the start of our school day. Our first class prayer is fantastic! The children helped to write three different prayers as an example of prayers that can be written in our prayer book. Each child in the class gave me an idea which was included in our prayer. Please ensure that you write in your best handwriting and illustrate it beautifully. Hope was taken home by Thomas today. (RE curriculum letter) and our curriculum letter. Please also see the link below for photographs of our classroom and what we have been learning about. Please see the links below for photos of what we get up to in our class. 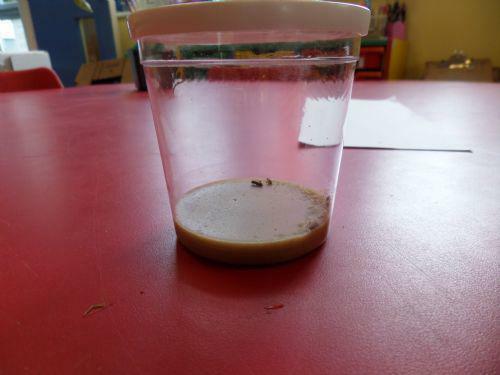 our own class caterpillars. 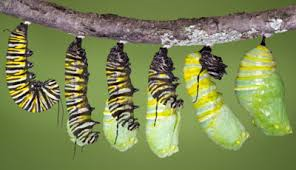 After 3 weeks, they have now turned into cocoons and we have set them free. Photos to be loaded in the link below. 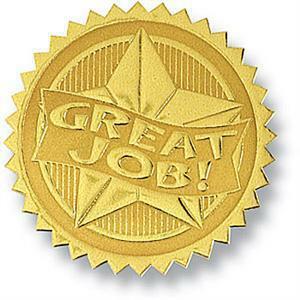 Well done to the children for another fantastic class assembly! You presented a great British Values assembly and sang a song about respect. WOW!! What amazing 3D minibeasts you all made! They are absolutely fantastic! Thank you to all that helped the children produce such fantastic creative pieces. See photos in the links below. As a class, we have been trying to decide what we should call our outside area. We have looked through all the ideas from last weeks homework and so far, we have decided we like the names The Forest or a name with the word kingdom in it. We are hoping to make a wooden sign for our outside area. If anyone is able to help, please let us know. The children have helped to make a sign for The Forest Kingdom. Each week Mrs Knight and I will choose a child to be 'star of the week.' This is a very important job for the whole week as they do lots of important jobs like taking the register to the office and doing helpful tasks in the classroom. On Monday the chosen child will talk to the class about themselves, show their favourite toys and important photographs which are special to them. This time is very special to the children as they build confidence in talking in front of their friends. Letters are sent out on Friday's for the following week. The 'Star of the week' this week is...to be confirmed. We will be baking in class starting on Thursday 24th September . 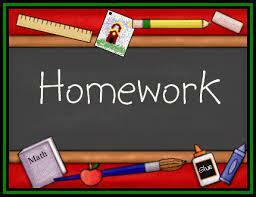 Your child will receive a note the day before to inform you that they will be baking that week. They will need to bring a box with their name clearly labelled on it. 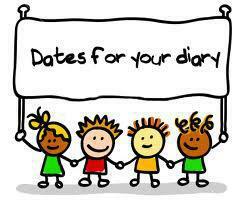 Every time your child reads, please write in their reading diary along with a comment. 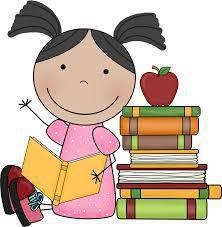 We will be reading twice in school; individual reading and guided group reading. If you read a total of five times a week, this includes the two reading sessions in school, your child will receive a stamp on the grid in the front of their diary. Mrs Knight and I are very proud of the certificates we have handed out so far; 25, 50, 75, 100, 125, 150, 175, 200 reads! We have also handed out our first 225 reads certificate! AMAZING reading class 1! On this website you will find a parent section as well as lots of games your children will love to play. We have now learnt all of our phase 3 digraphs and trigraphs but are still practising these daily. We have also learnt phase 4 phonics which concentrates on CVCC, CCVC and blends. We are now applying our knowledge of everything we have learnt to help us write. At present, were are learning some of the phase 5 digraphs which we will focus on in class 1, year 1 in September. 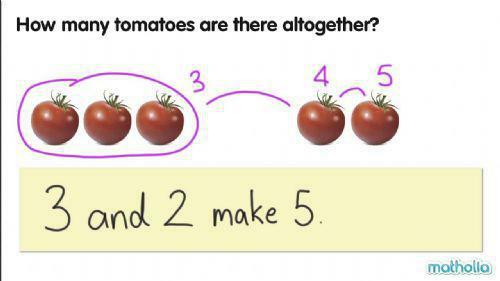 The children will learn that there is more than one way to write the same sounds. They have learn ay as in day, ou as in cloud, ie as tie and ea as in treat. 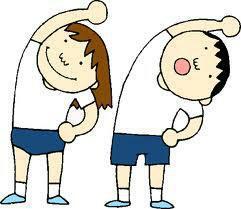 We will have P.E. on Wednesday's this term. Big congratulations to our Class Eco Warriors Franki and Riley. Very well done to our Class School Councillors Jaya and Alexander. 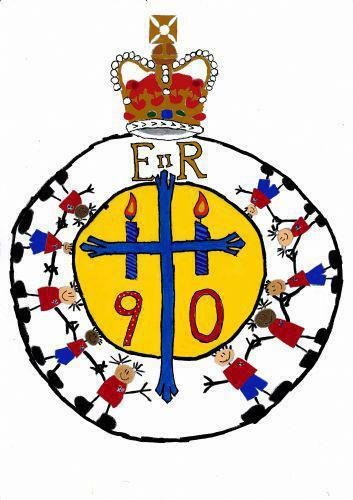 Thursday 21st April 2016 - The Queen's 90th Birthday celebrations. Please come to school dressed in the colours of the Union Jack; red, white and blue. Friday 22nd April 2016 - Saint George's Day celebrations. 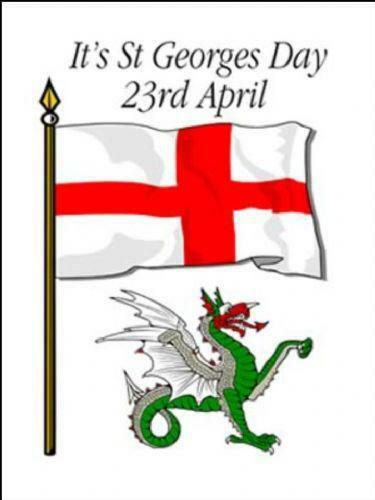 This year Saint George's day falls on Saturday 23rd April but we will be celebrating on Friday. Please come to school dressed in the colours of the Saint Georgian flag; red and white. 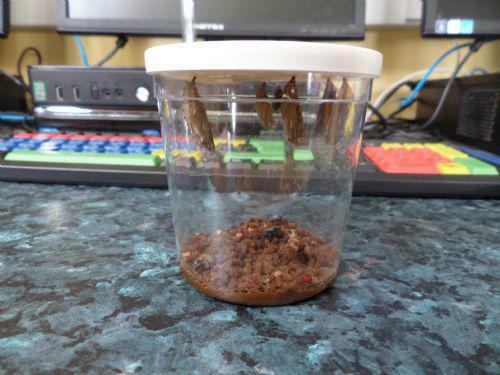 Monday 23rd May - Minibeast talk all about worms from our visitor Lydia. Lots of fun mathematics games Lots of games to play and lots of fun to be had! Interactive 100 sqaure Splat the number and have fun! Directions game Play this game to help you with directions. 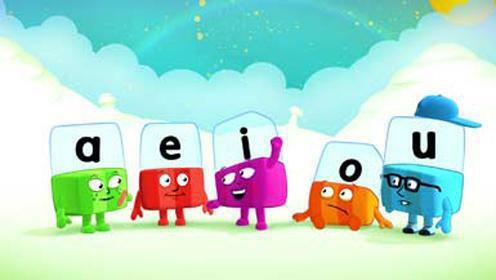 Phonics Play Play lots of fun games to help you with your letters and sounds.